The Sense Herakles Pro Tank incorporates the latest research in order to become a capable yet convenient tank that anybody can enjoy. 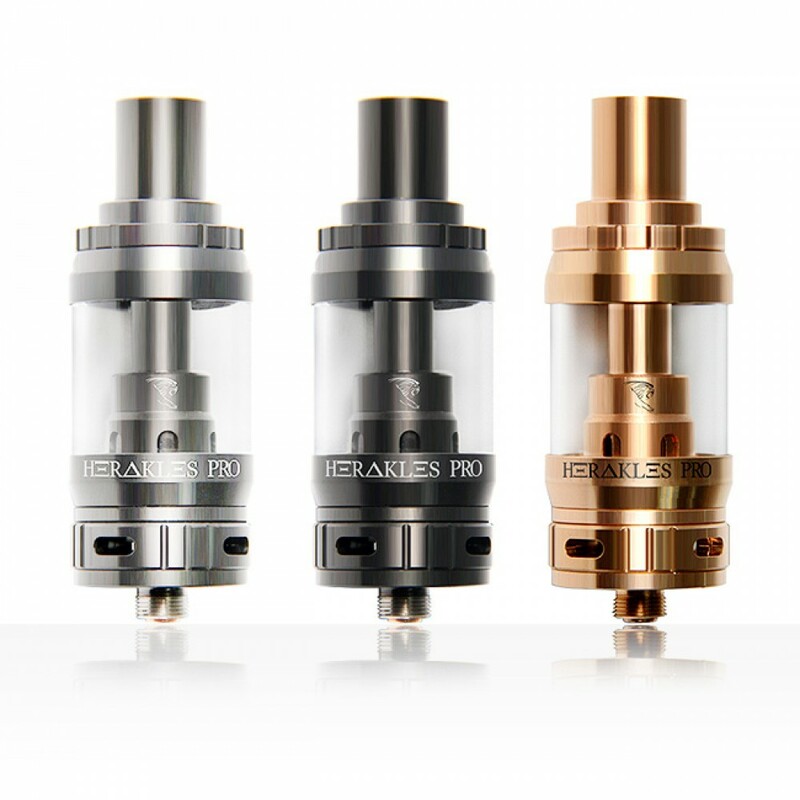 The Sense Herakles Pro Tank builds upon the chassis of the original Herakles and gives it more life with all new features and capabilities. 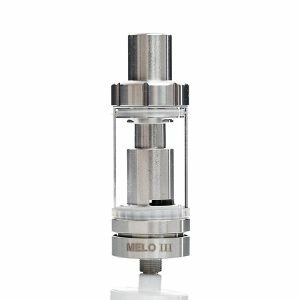 The center of the tank has been completely rehashed to bring you a much nicer 4.5mL capacity. 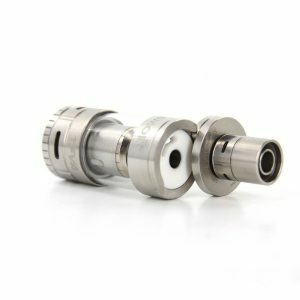 This allows you to vape for a longer time before needing to stop and refill. However, refilling is a breeze due to the top fill system, so you don’t even have to worry about wasting your time with a filling system that doesn’t work or makes a huge mess. The tank can also be completely sealed by just twisting the base. 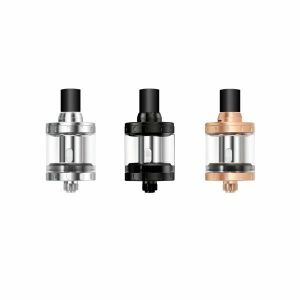 This makes the tank a very good product to take along anywhere you go, letting you enjoy great clouds and flavor with something you can definitely count on. The Herakles Pro and Herakles Plus have the same great vape coil platform but this time a 1.8 ohm dual parallel coil structure is introduced. 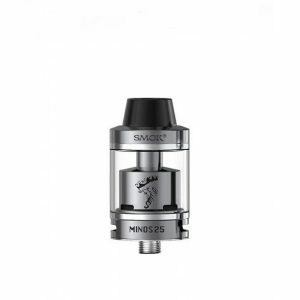 Sense has put all of their coil related research together to create this beast, so you’ll definitely have a blast. The 1.8 ohm coil includes a 20 to 50 watt range, and a 0.4 ohm coil is also included, bringing you an even more powerful performance that enhances flavor and vapor production to stunning heights. The Sense Herakles Pro Tank is a long range system that includes a great performance and a specialized structure.